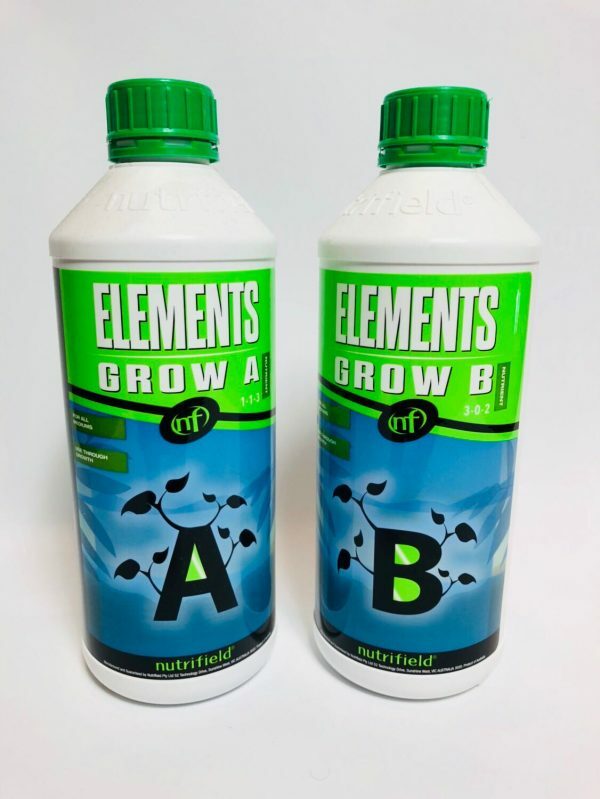 Nutrifield® Elements Grow A & B are each 2-part premium nutrient systems (2 parts grow) specifically engineered for both major stages of plant development. 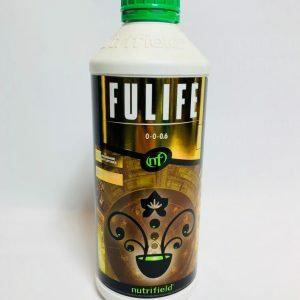 Nutrifield® Elements Grow induces rapid vegetative growth by promoting mitosis (cell division). 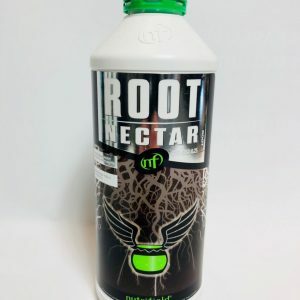 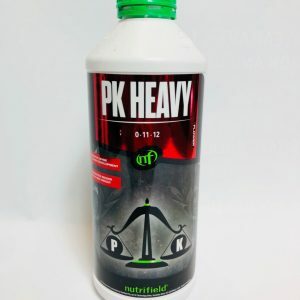 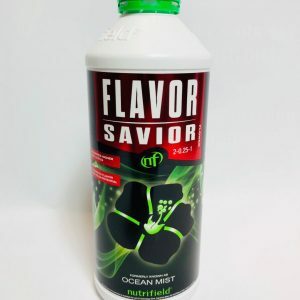 Elements contain each of the key macro, secondary, and micro nutrients plants require to deliver faster growing plants with greater yield potential.